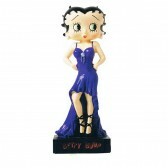 Created by the Fleischer Studios in 1930 , Betty Boop crossed the ages without taking only one wrinkle. 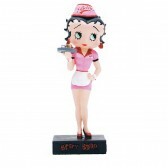 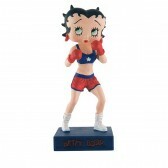 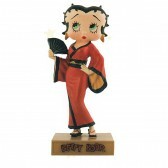 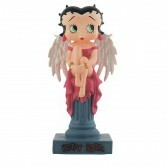 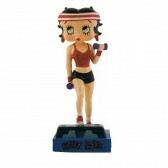 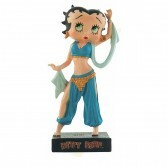 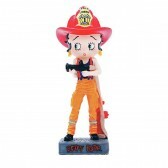 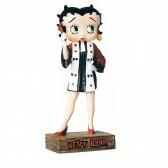 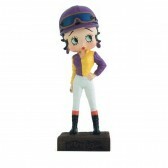 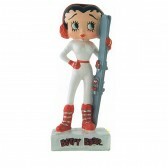 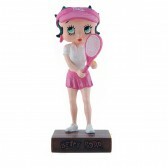 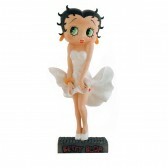 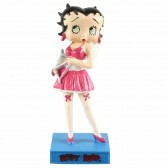 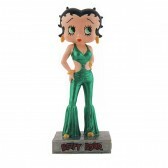 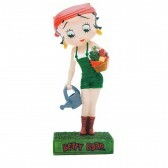 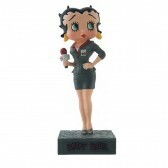 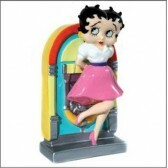 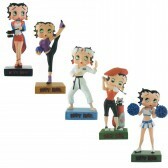 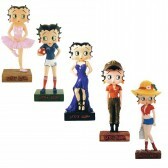 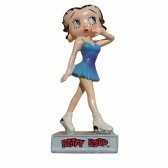 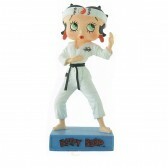 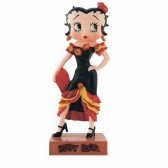 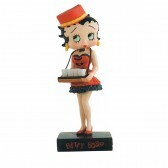 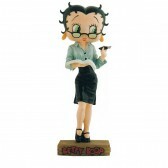 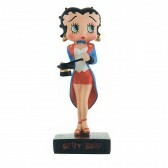 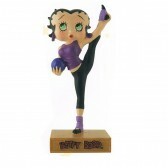 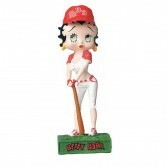 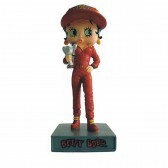 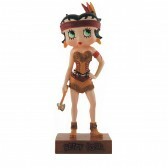 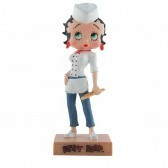 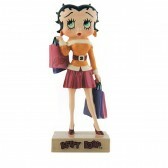 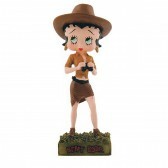 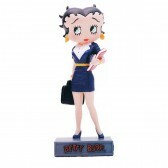 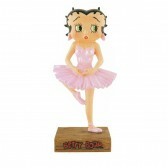 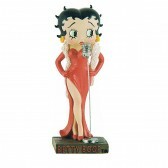 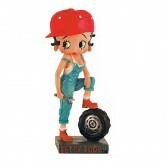 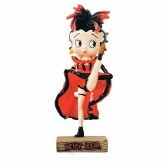 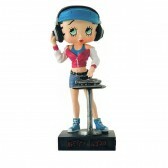 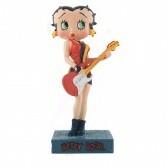 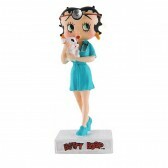 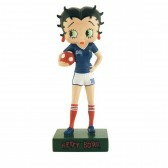 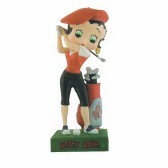 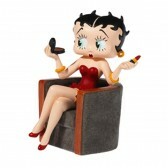 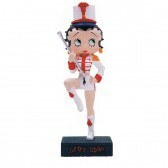 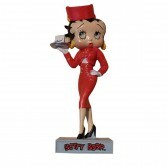 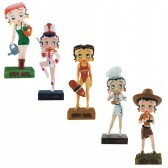 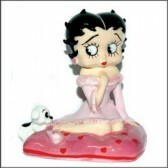 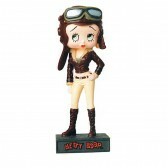 We offer complête collection of Betty Boop figurines and other objects Show resin anything that your eyes ! 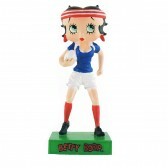 With the drop-down menu to sort , you can sort the models by number by selecting the mode " Reference: first "